Svetlana is the creator of Virry –the BAFTA winning children’s educational app that brings children up close and personal with real wild animals. 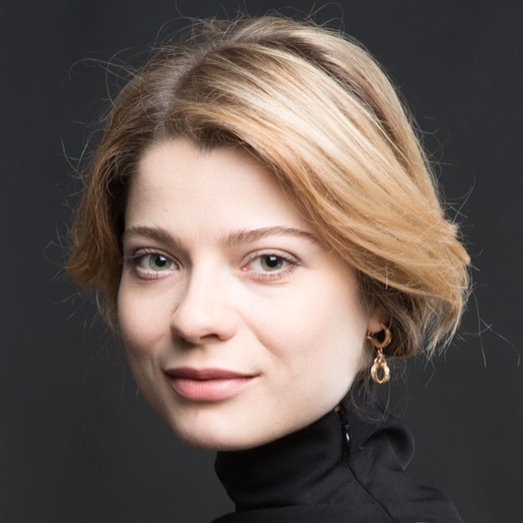 Svetlana started her career in the education sector helping children harness their creativity while researching the link between technology, narratology and cognitive skills. This is backed with 10 years of experience in film production working with high profile film directors, independent creative power-houses and international media organisations. Svetlana is fast becoming a thought leader across the Kids Community and the EdTech sector.